Hey now girl, what's the matter with me? This remix of "Rental Car" was done by one of the Dust Brothers, John King. 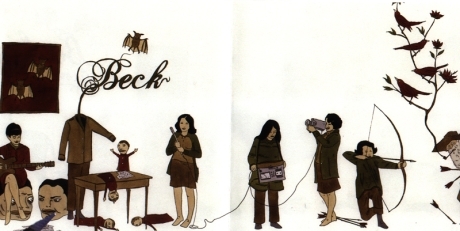 John has remixed for Beck before, doing a version of "Where It's At." His take of "Rental Car" is a slower, moodier piece with piles of synthesizers setting the pace.